The legislation was promoted by a Berkeley Springs couple, Eric and Linda Pritchard. Since at least the summer, the couple has been conducting a public information campaign. If it weren’t for the couple’s diligence, this law may not have been passed. READ MORE. Finally! One down, 49 to go. In Oregon, where I am, the docs here refuse to even believe it occurs out here. Even though the state dept. 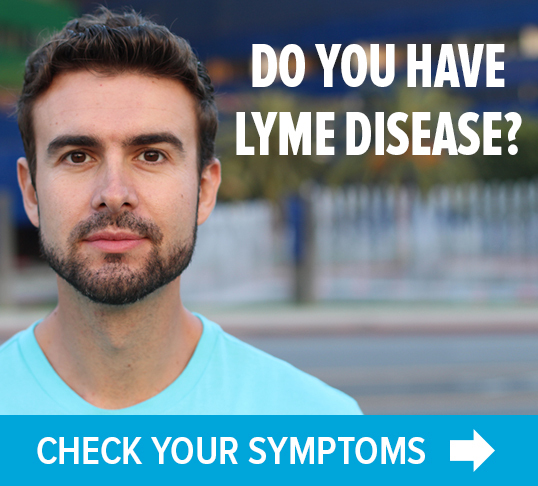 of health publishes Lyme disease stats every year. Agree – 49 more to go! 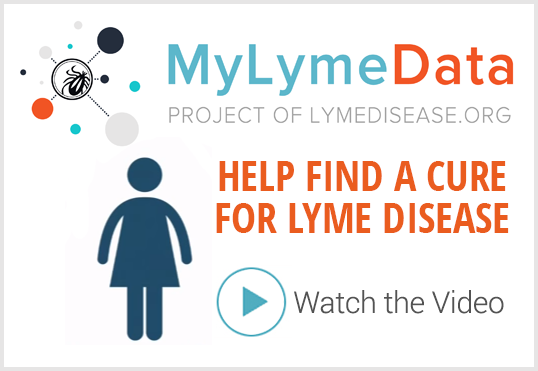 If people who are sick with Lyme/co’s who don’t have the hundreds and thousands of dollars it takes for care could get access to LLMDs for care, suffering would go WAY, WAY, DOWN (!!!) and many would be able to work again and get off disability!!! This is excellent good start now i f we could get the rest of the states to follow. 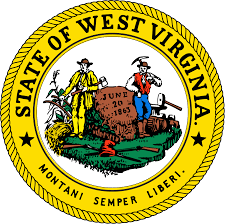 Pennsylvania can not be far behind West Virginia. God bless. YAY!! Ok let’s get the rest of the states onboard! I’m seeing an LLMD next week & it’s $450 per hour, wtf??! It didn’t make much difference.. my insurance has denied me the past few weeks (a new neuro lyme case) and continues to do so.